Mainly sunny. High around 80F. 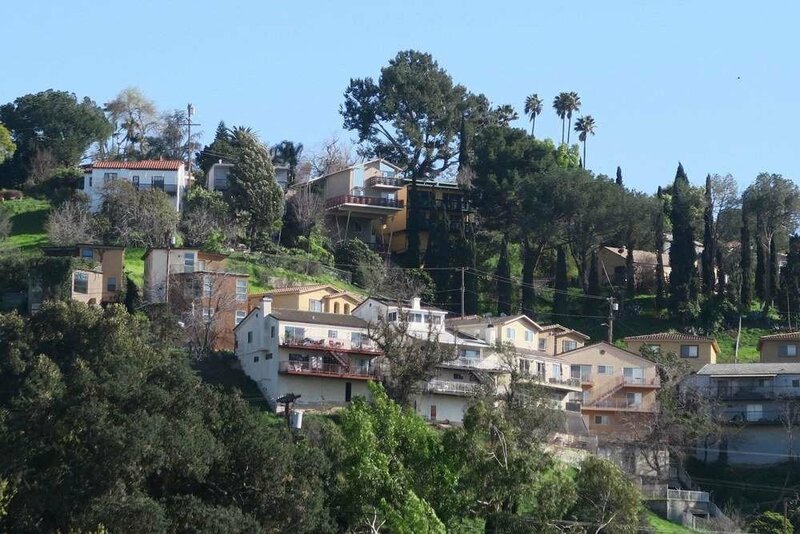 Winds SSW at 5 to 10 mph..
Angeleno Heights: 5-bedroom historic Victorian on Carroll Avenue. $1,690,000. Boyle Heights: 3-bedroom ranch home. First time back on the market since it was built in 1966. $390,000. Glassell Park: 2-bedroom bungalow on a 5,999-square-foot lot. $729,000.